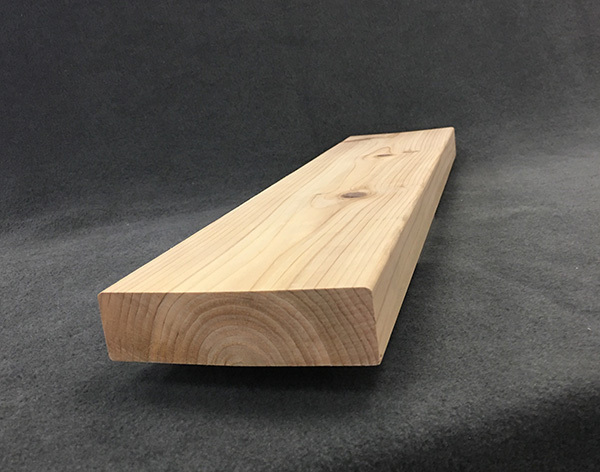 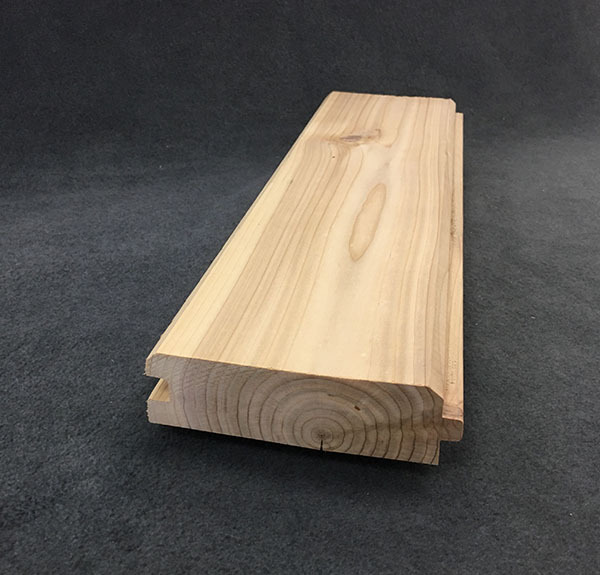 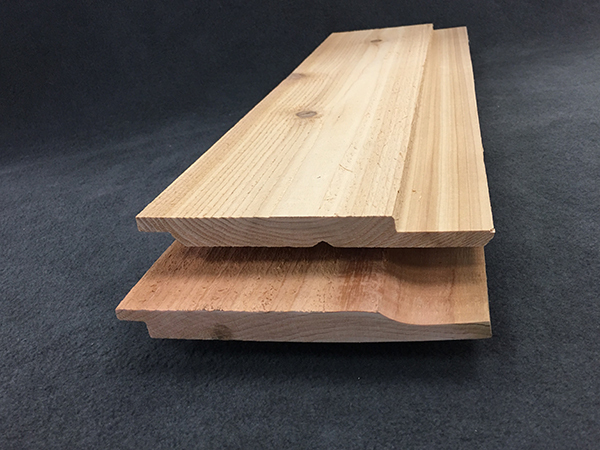 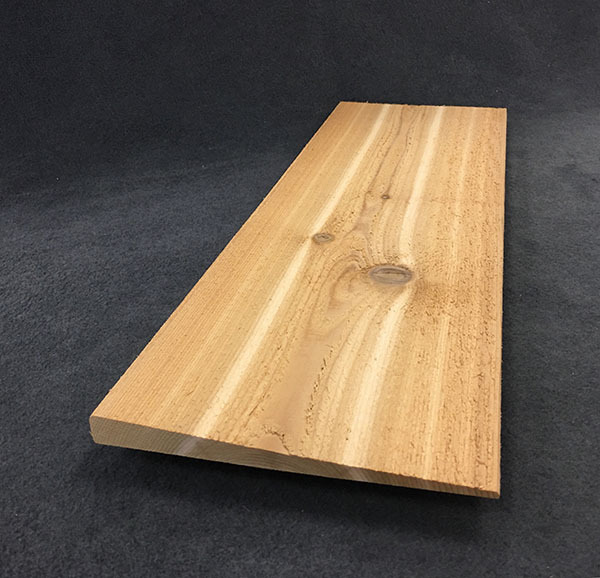 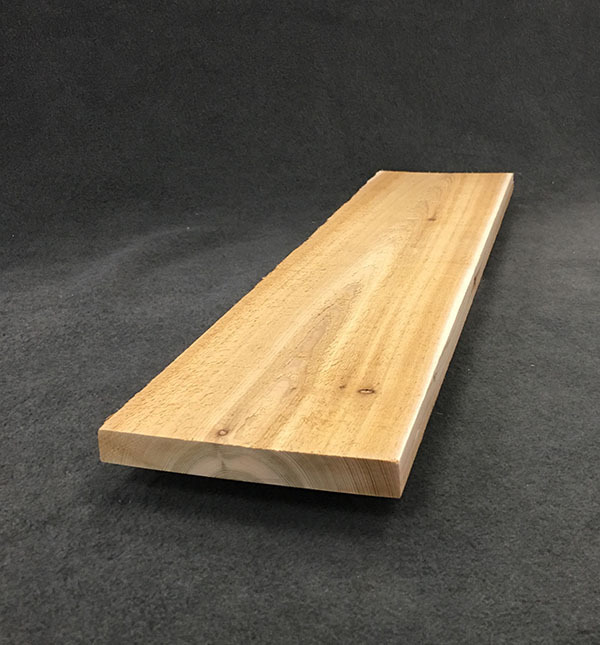 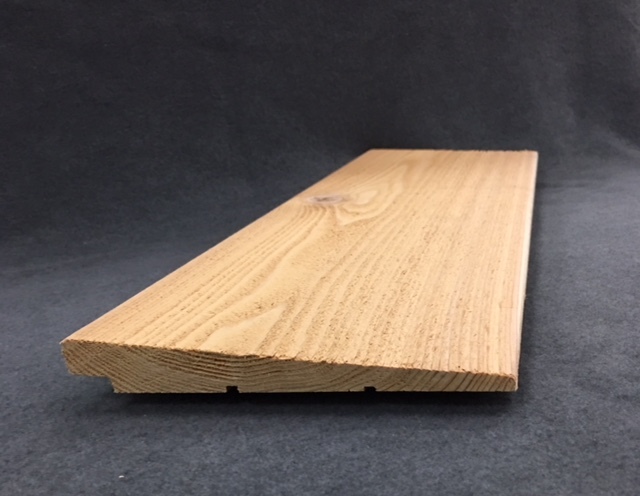 Our Products – Columbia Cedar, Inc.
11/16 X 6" 3/16" 11/16" 5 1/4"
11/16 X 10" 3/16" 11/16" 9 1/4"
5/4 X 6" 1/4" 1 1/32" 5 1/4"
5/4 X 8" 1/4" 1 1/32" 7 1/4"
5/4 X 10" 1/4" 1 1/32" 9 1/4"
Pattern 105 has no “V’ notch and a rounded sweep to the channel Pattern 105 is sold only Kiln Dry. 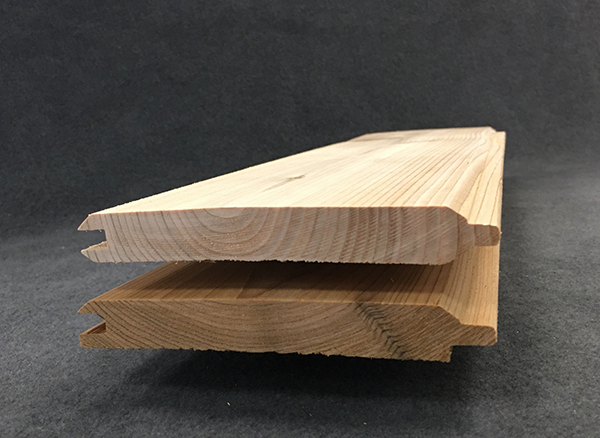 1 X 6" 11/16" 5 1/2" 5 3/8"
1 X 8" 11/16" 7 3/8" 7 1/8"
1 X 6" 11/16" 5 3/8"
1 X 8" 11/16" 7 1/8"
2 X 6" 1 1/2" 5 3/8" 5"
1 X 4" 11/16 " 3 3/8" 3"
1 X 6" 11/16 " 5 3/8" 5"
1 X 8" 11/16 " 7 3/8" 7"
2 X 4" 1 1/2" 3 1/2"
2 X 6" 1 1/2" 5 1/2"
2 X 8" 1 1/2" 7 1/2"
1 X 4" 11/16" 3 1/2"
1 X 6" 11/16" 5 1/2"
1 X 8" 11/16" 7 1/2"
Face Widths come in all lengths show here. 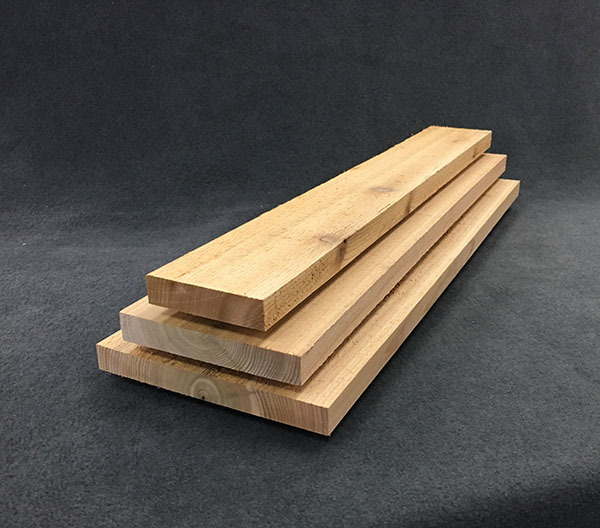 7/8” x 4 13/16" 3 1/2"
7/8” x 10 13/16" 9 1/4"
7/8” x 12 13/16" 11 1/4"